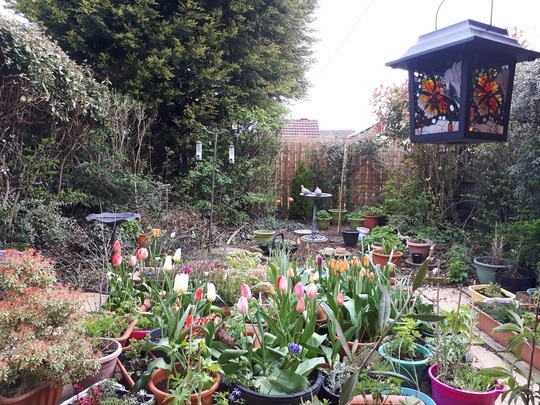 The sun is shining and I didn’t need 6 layers of clothes to go out and take some photos – my flowers have struggled a bit with wind, sleet and real cold but they’re tougher than I am – thankfully! 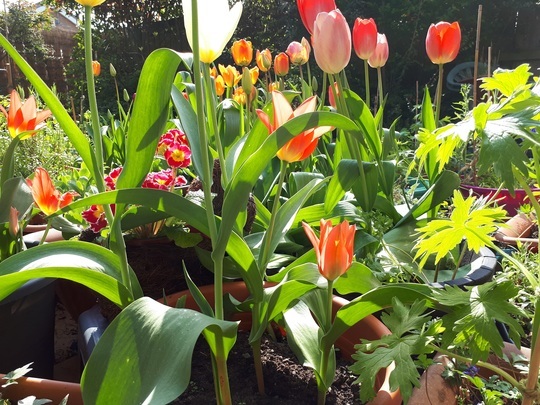 Love your tulips.We to have had a wonderful warm day,let's hope it lasts. The weekend is due to be good so let's all have a Warm and Happy Weekend! 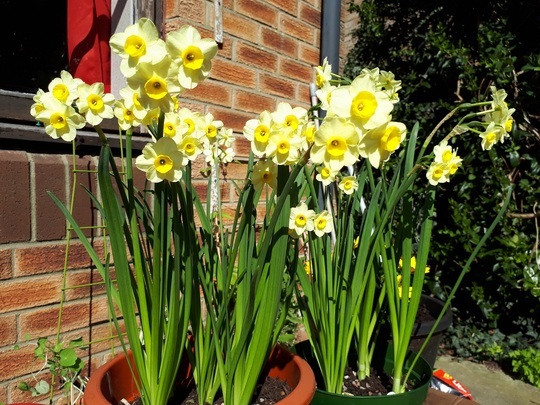 It really is Spring, Spring, Spring in your garden.